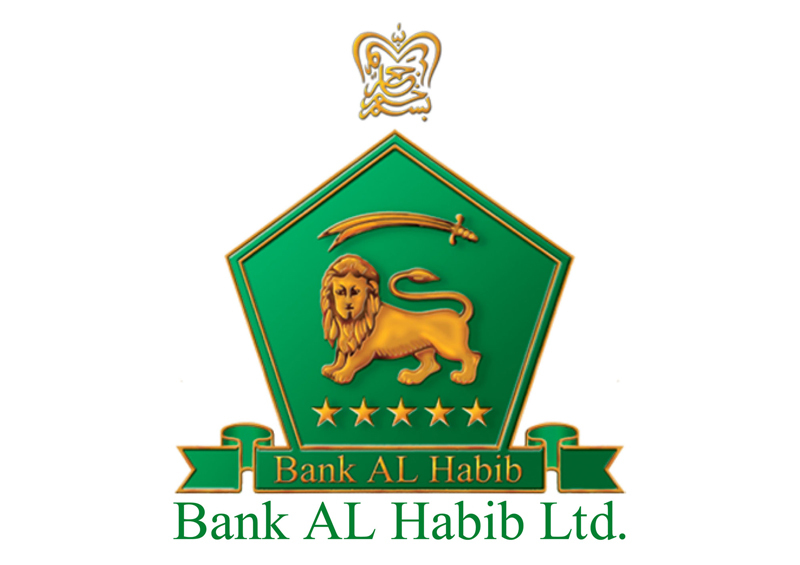 Bank AL Habib Limited was integrated in October 1991 by the grandsons of Habib Esmail and initiated their operations in January 1992. Although Bank AL Habib begin their operations in 1992, it epitomizes the same immense standards of reptitude, diligence, and trust which have characterized Habib Family's banking operations in Pakistan and abroad for about 70 years. DAWOOD HABIB GROUP, the sponsor of Bank AL Habib Limited, has a long track record in Banking which dates back to the 1920's. The Bank was among the founder members of Habib Bank Limited which played a major role in meeting the financial and banking needs of Pakistan, and which was nationalized along with other Banks in Pakistan on January 1, 1974.